A Caribbean wedding can fulfill your wedding fantasy that you and your intended have been dreaming of and allow you to conduct in a legal union, as well. 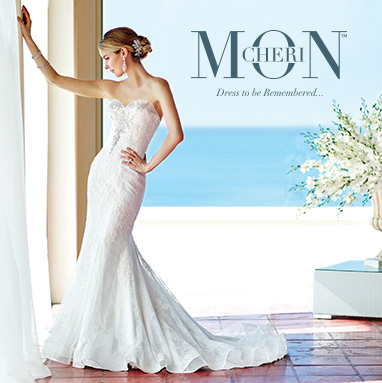 Caribbean hotels and destinations are experts at creating memorable Caribbean weddings, especially on the beach. 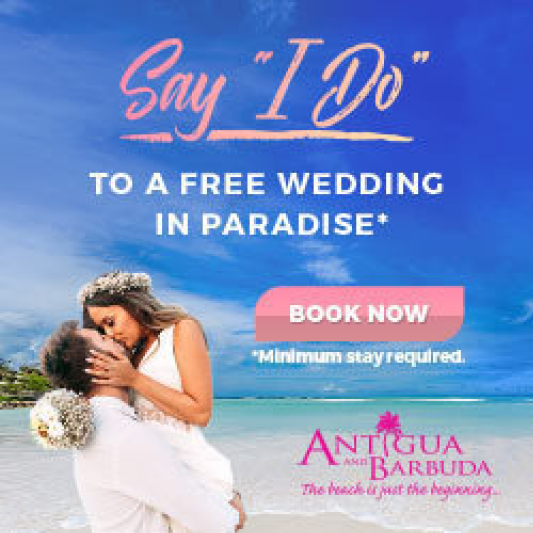 You can exchange vows under the beautiful Caribbean skies or an attractive gazebo strategically placed to capture the wide expanse of the blue waters of the Caribbean, or the famous sunsets. If you decide on a beach wedding, inform your guests that they may wear the appropriate shoes for this event. Specifically, you are walking on sand and therefore may want to opt for a sandal rather than a stiletto to navigate the sand. 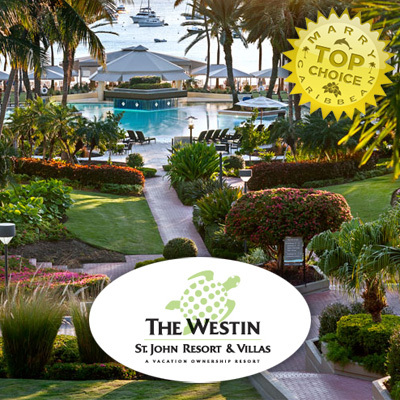 You may want to hold your Caribbean wedding indoors at one of the more attractive ballrooms. Whether formal, semi-formal or casual, you and your guests will have a wonderful time. Hotels are brilliant at converting ballrooms into fantasy rooms. Just know that this is a more expensive way to get married in the region. But then again, it is your day and you are creating memories to last a lifetime. Some destinations are blessed with natural waterfalls, others are created. Whatever the choice, you will have fun. Dress appropriately for the occasion. Are you planning on standing directly under the waterfall and getting wet or are you planning to use it as a backdrop. Yes, you can swim with the dolphins, and exchange vows while doing so. They are usually in an enclosed area and every safety precaution is taken. Their trainers and the dolphins are used to visitors, and like children, the dolphins certainly know how to perform for the cameras. Your guests may also want to be in the water with you, or some may just want to observe from the beach. There is a lot to choose from as it relates to houses of worship. 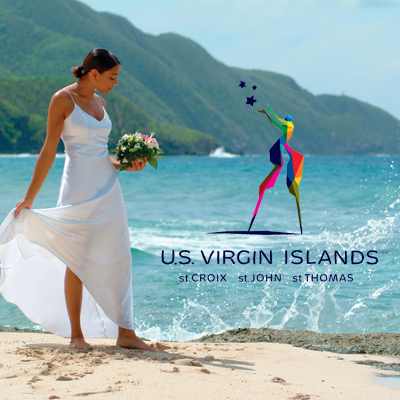 The people of the Caribbean do take their religion quite seriously, and you would be most welcome to exchange your vows at any of these sites. Whether it is a simple ceremony or an elaborate one, you must observe protocol. This demands that appropriate attire for both guests and wedding party be observed. No halter tops, shorts, bathing suits or flip flops. Please respect the culture of the Caribbean residents. You have an abundance of flowers in the Caribbean: Formal Gardens, Natural Gardens, Nature’s Gardens, Hotel Gardens and State Run Gardens. 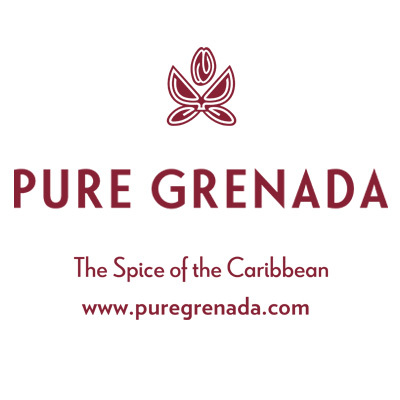 Your Caribbean wedding and reception can be held in anyone of the above. 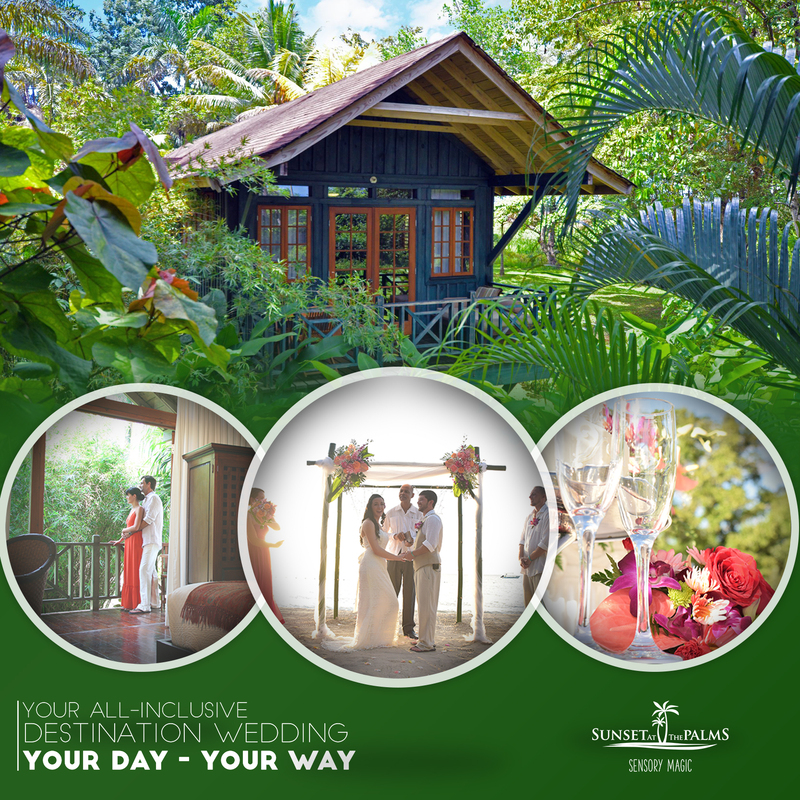 Work with an on island wedding planner to provide you with the best options. If permit is needed for the Public Gardens, they will arrange this for you. Just remember that when you decide to leave the confines of a hotel http://premier-pharmacy.com/product-category/erectile-dysfunction/ with all its catering facilities, the task of setting up food services requires more effort. However if that is your wish, it can be done. I have attended and seen many garden weddings, and I am always impressed at the resources of the Caribbean wedding planner. For a truly remarkable Caribbean wedding, using a volcano as a backdrop is certainly a conversation starter for years to come. Yes, this can also be done. There is nothing like an early morning wedding or exchange of vows on a mountain top. The mist, the romance, the visual art that nature provides is indescribable. It is a holistic experience. There are hotels that are located strategically to provide you with this serene experience. One reminder, if you do decide to go this route, take warm clothing as it can be chilly. Yes you are in a destination with 80-degree temperatures, but the temperature on mountains requires a sweater at nights and in the mornings. 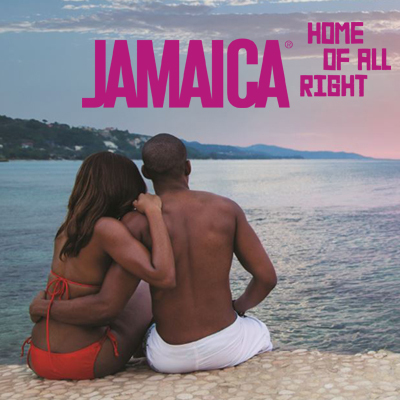 One memorable mountain that comes to mind is the Blue Mountains of Jamaica. The hills of St. Lucia overlooking the Pitons also is quite dramatic and do not forget all the hills of St. Thomas in the United States Virgin Islands. What a romantic and exhilarating experience to have a catamaran and speed boat for you and your guests, then exchanging vows in the middle of the ocean and then soaring into the sky for the traditional kiss. You can rent a private home or take over a small hotel for you and your Caribbean wedding guests. Your wedding planner will take care of all the details. This might sound very expensive, but it is really quite cost effective. More importantly the entire place is yours for you and your guests to celebrate this once in a lifetime event. Be aware however, that what works in the day, may not necessarily translate well at night. 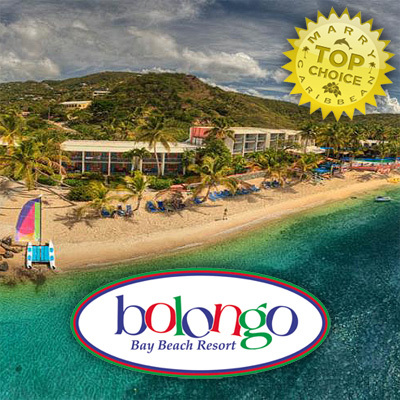 You may want to check into another hotel to enjoy your Caribbean honeymoon away from friends and family but then again you may want to wake up and share breakfast, lunch and dinner with your guests. Yes, there is something for everyone. A few hotels in the region do cater to those who prefer au natural. 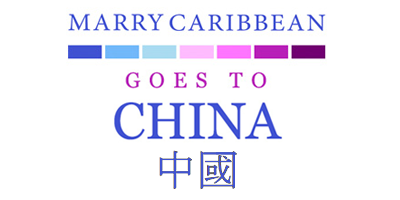 The mix of nationalities in the Caribbean creates opportunities and an environment where the customs and religious practices of everyone are accommodated. You can create an authentic Hindu Wedding, an African Wedding, a Texas Hoedown, a Spanish Wedding, an Irish Wedding, and the list goes on. Most important, these affairs can be recreated and executed down to every minute detail. As you can see I do refrain from using the word ‘ethnic’ as most times it is used to denigrate. For Caribbean weddings, whatever the mind can conceive, can be achieved.